There are 22 items in this list, view them all as images ? Hard shell case with green lush plush interior. Vintage - 1950s / early 1960s - electric guitar case with vintage Maton sticker on the inside. Possibly a Maton case. Very cool looking. To suit dreadnought acoustic guitar. Made in Spain! Has a lock and includes key! 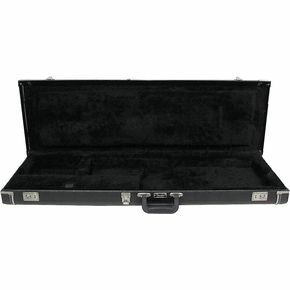 Unbranded soprano Uke FOAM Case with shoulder strap. Vintage 1970's Martin Flight Case - Liteweight design - Nice Dark Teal Shell with deep blue plush interior. Stamford 'Excelsior' Latches. GREAT condition! Perfect for you vintage Martin Parlour size guitar. Banjo Case! Hard case. For Banjo! 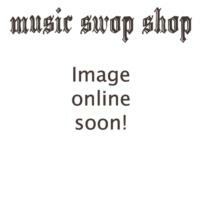 Enter your email address below to get alerts for Guitar/keyboard cases.